AKSU Matriculation Ceremony for the 2018/2019 session has been announced. This is to inform the public and all fresh students of the Akwa Ibom State University (AKSU)that the 9th Matriculation Ceremony of Akwa Ibom State University will hold on Friday, 5th April, 2019 on the University Sports ground at the Main Campus, Ikot Akpaden by 10am. 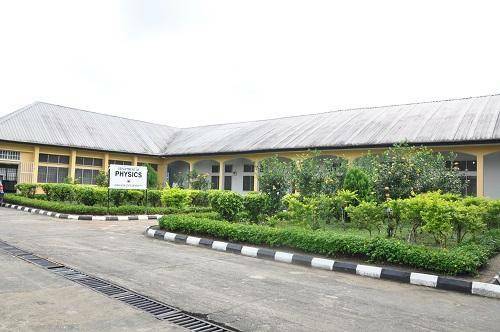 Accordingly, as directed by the Vice-Chancellor, all fresh students who have been screened and cleared are hereby informed to pay the sum of N3,000 (Three Thousand Naira) only, for hiring of academic gowns for the matriculation ceremony. Payment should be made at the Bursary Department (Students’ Account unit) and receipt obtained/presented to the respective Faculty Officers for issuance of the academic gowns. On behalf of the Vice-Chancellor and Management, I heartily congratulate all the matriculating students and wish them a peaceful ceremony.